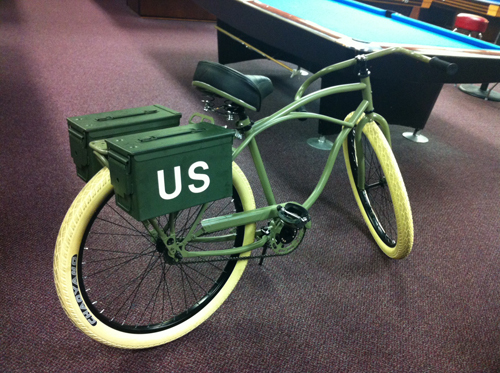 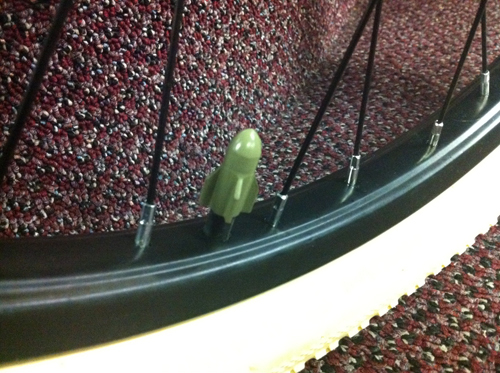 The guys at Pedal Pushing Bicycle Shop is donating a custom built military themed bike. 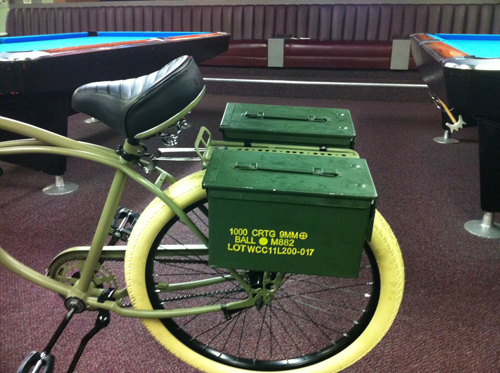 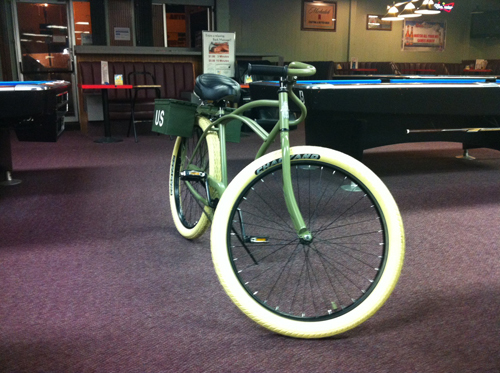 The bike will be one of the many prizes that local businesses donated for the Billiards for the Brave raffle. 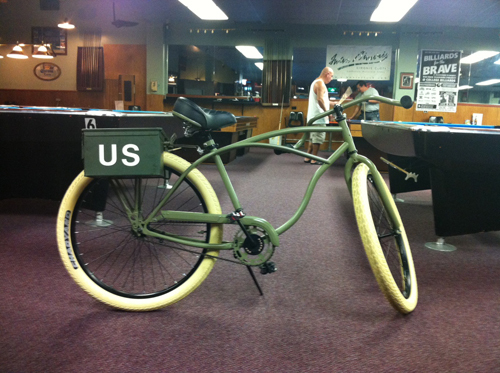 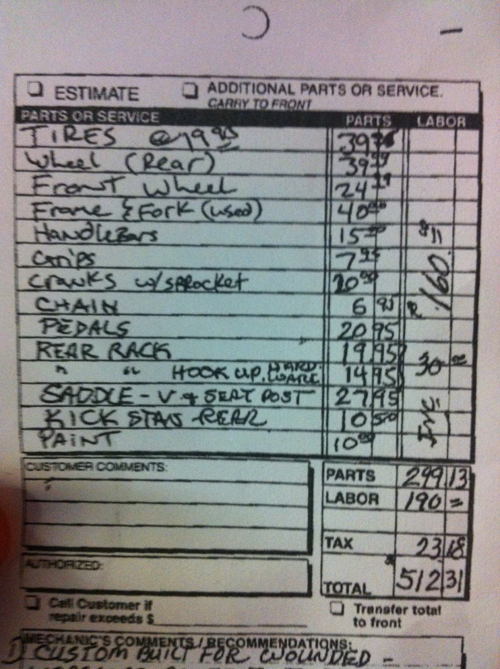 Click thumbnails below to see details of the bike.